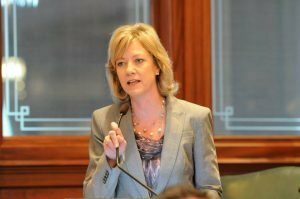 A groundswell of support for State Representative Jeanne Ives in the upcoming Republican Primary for Governor on March 20th is coalescing in the Irish community. 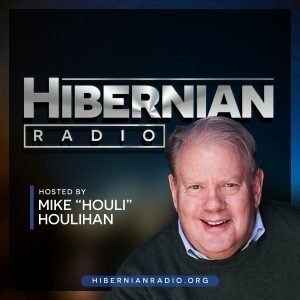 Irish American radio personality Mike Houlihan is spearheading a fundraiser, IRISH FOR IVES, on Monday March 5th at Reilly’s Daughter Irish Pub in Oak Lawn, at 4010 West 111th Street from 5-7PM. 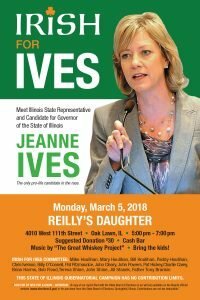 An elite committee of Irish Americans have joined the IRISH FOR IVES bandwagon, including Billy O’Connell, John Cleary, John Powers, Pat Hickey, Bob Flood, Mary Carney, and pro-life activists Chris Iverson and Jill Stanek, along with Father Tony Brankin. 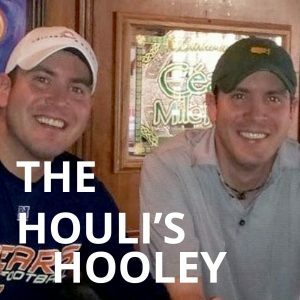 The event is open to all and parents are encouraged to bring the kids for a “hooley” including some lively Irish music from “The Great Whiskey Project”. The “suggested donation” is only thirty bucks but larger donations are encouraged as well. Kids are free and there will be a cash bar for the event. Reilly’s Daughter is located at 4010 West 111th Street in Oak Lawn with plenty of free parking.